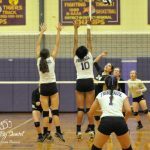 The following THS Volleyball players were selected to the All-District Team: 1st Team – Tierra Johnson 2nd Team – Hailey Alcorn, Christin Bland, Alexis Clement Honorable Mention – Alissa Clement, Lexi Marse Congratulations! 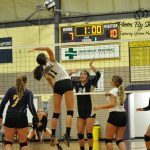 Multiple Teams · Sep 12 THS Volleyball Wins! 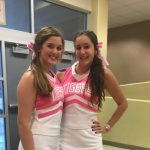 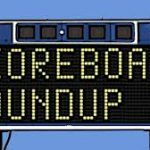 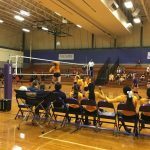 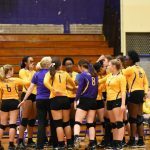 Multiple Teams · Sep 16 Volleyball Wins! 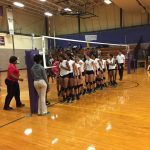 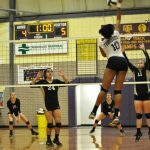 The THS Volleyball team defeated the Donaldsonville Tigers 3-0 tonight in Tiger Gym. 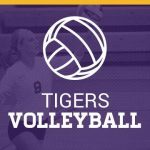 This brings the Lady Tigers record to 6 and 2. 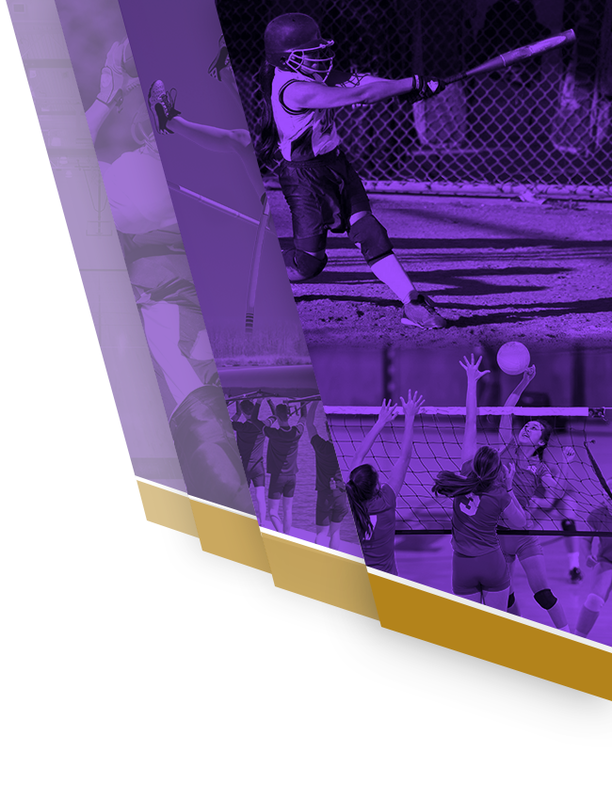 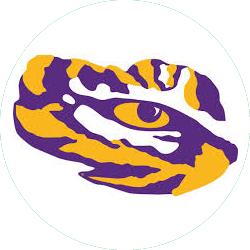 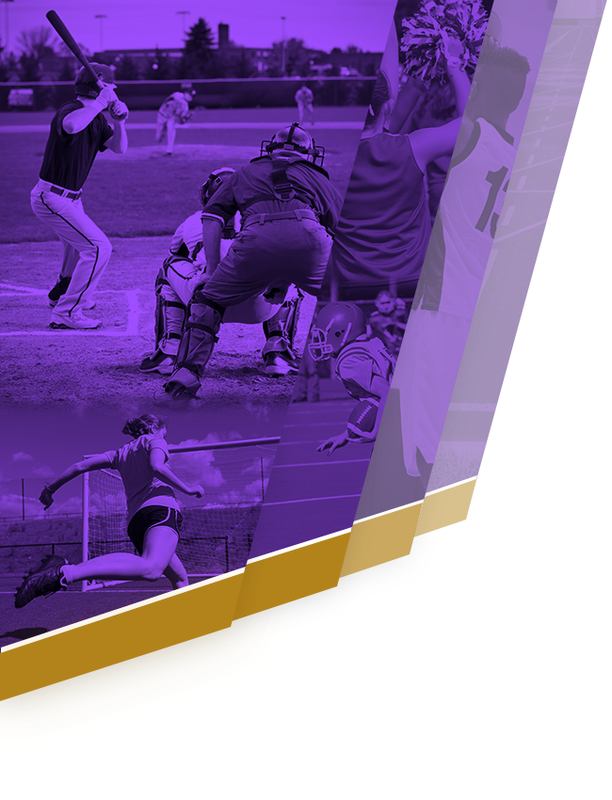 The Tigers will travel to Morgan City on Thursday, Sept 17, to play Riverside Academy in the MCHS tournament.